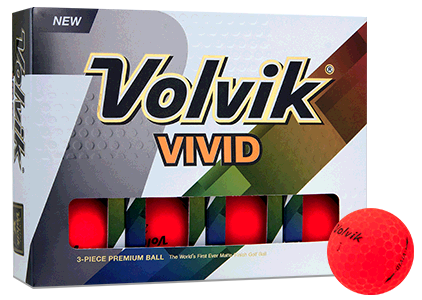 Start your game off with a clean slate when you play with Blank Golf Balls. Without the distractions of manufactures designs or logos, your message or custom logo truly stands out. 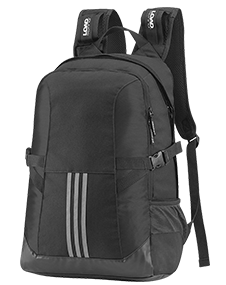 A fantastic gift for any player whether you’re purchasing for a tournament or dad’s birthday, these balls are USGA approved and have a two-piece construction with a durable Surlyn cover for exceptional distance. 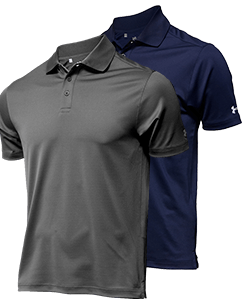 Not into name brands and would rather focus on getting your game right than what ball is in your bag? 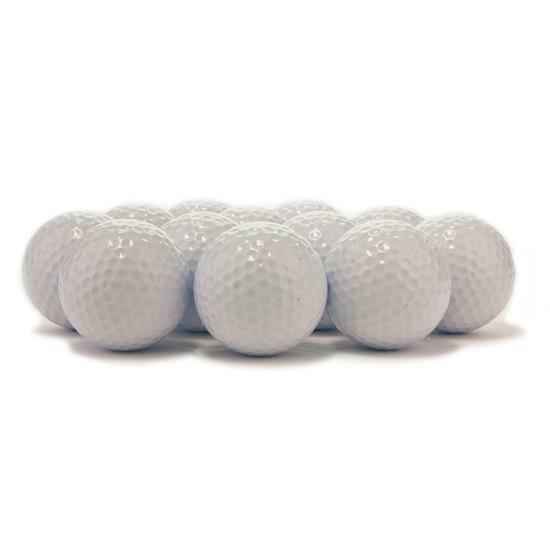 You can also leave these golf balls completely blank for a minimalist appearance. 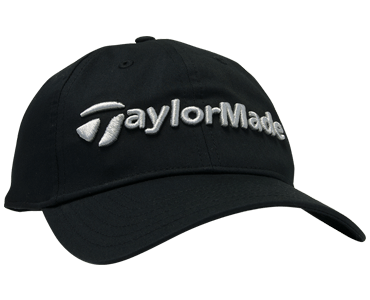 A good ball at a great price, the blank ball with a company logo is a fantastic option for the budget minded shopper looking for an inexpensive promotional golf gift for a charity tournament. I ordered your golf balls with our logo on them for a golf tournament. They were a hit with the golfers. We put one in each of our goody bags and they all thought it was a great idea and were keeping them for reminders of our fun tournament. Great product! Great web site! Easy order! Fast service! We ordered a set of the blank golf balls as a gift. They came out great with our logo! As far as play-ability I have no clue but the image looked great and that is what we were going far! Can you please provide a bit of more information as to what you are referring to? I think my image is uploaded because it shows 'file attached' yet I don't see an example of how it looks. it will show an image in the secure checkout screen. For my school golf outing we had our sponsor's three color logo on one side and our school mascot which is another three color logo on the other side. They turned out perfectly. I just had to send a vector file of each image to Casey. In the reviews above, the biggest complaint is that the lettering is to small. Has that changed or is there an alternative to size? 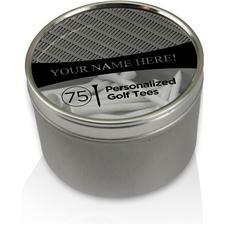 What type of logo were you looking to add to the golf ball? Perhaps a company logo, or a photo of some sort? What Brand/ball would compare your blank ball too? It's a basic two piece, surlyn covered ball. 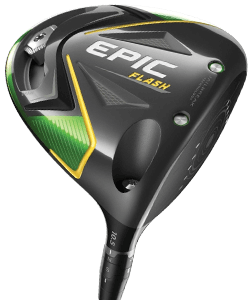 I'd compare it to an Ultra or Top-Flite ball. Thanks. 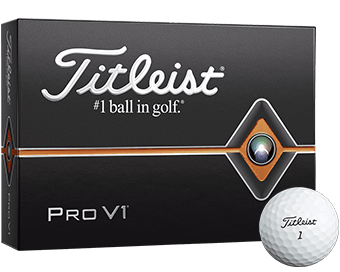 The blank golf balls come in a clam shell package with individual slots for the golf balls. Thanks for the question! We have dozens starting at $7.95. Please call in to see if we running any specials. 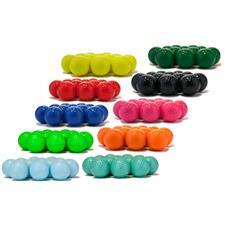 what would be the price for 2 doz balls with printed logo of O.F.F. 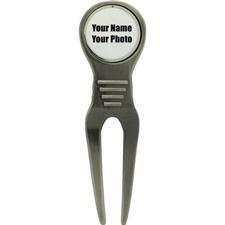 The price will vary between $12.95- $50.95 depending on the golf ball you choose. why can't I buy the 23 balls at 16.95 as listed above and get O.F.F. printed on each ball. what is the added price for printing. I dont need 4 doz. 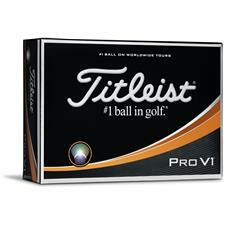 We only sell the golf balls by the dozen . This is why I suggested 4 dozen. You could do the order for 23 golf balls with 2 dozen. we need 21 of your plain white balls with O. we need 21 of your plain white ball with O.F.F. printed on them. what would that cost? You would need to purchase 4 dozen golf balls. The price will be 12.95 per dozen. The price on a logo is $10.00. The second pole or second print side would be an additional $5.00. If you have the logo you may upload it directly to our website. You may also call in and we can help you with the order. Can you make the image bigger than the example on your web site? The size of the print or logo is close to the size of a nickle. Can you print an image with a caption below it? Is it better to include the caption with the image? Great question you can do both. I would suggest you add it into the jpeg so it is the size you like. Can I order some sleeves for the balls as well? Blank would be ok.
We do have clear tubes that can be added to the order. I hope this helps. is it possible to add logo and a line of text? Great question. 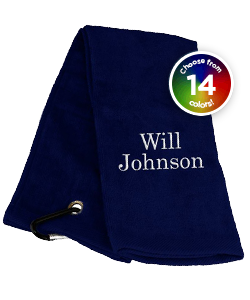 The answer is yes we can do both a printed personalization on one side and a photo on the other. what are the size restrictions for the picture? How many people can be in the picture...example (a kindergarten class)? How long does it take to print and ship normally? does the photo i upload get stretched to a certain size on the ball or is what i see what i get? How do I get this balls? Is it possible to do both a custom logo as well as our website url? is there any chance of two photos? one on each side of the ball. Will you give a quote on the price of used golf balls?